Nearly everyone has a smartphone—and is using it constantly. In fact, 95% of Americans own a cellphone of some kind, and 90% of cellphone owners have their phones with them at all times. 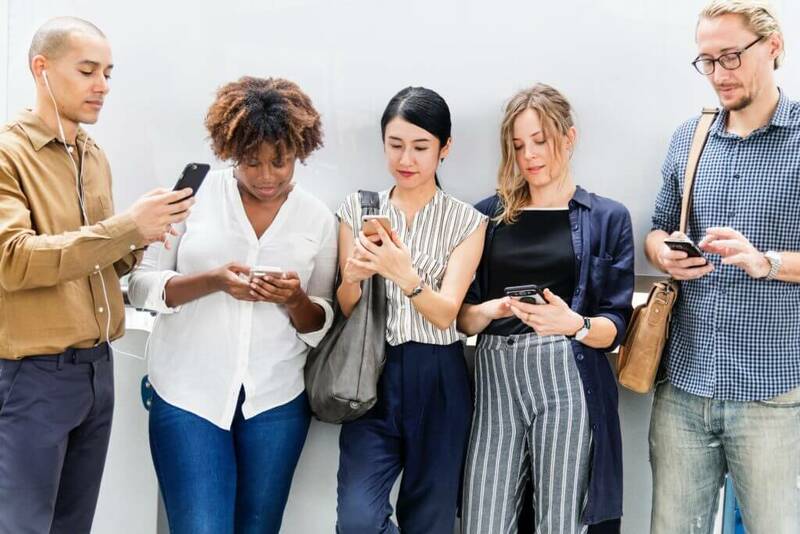 Because consumers are so attached to these convenient devices, mass texts provide businesses with a terrific opportunity to connect with consumers at any time. But because mass texting, also known as sending a bulk SMS, is a relatively new phenomenon, businesses can struggle to create efficient campaigns that have a lasting effect. Unlike traditional advertising and customer service tools, business texts don’t leave much room for design. Luckily, the art of sending mass texts can be learned easily enough with a little guidance. Read on to discover 10 tips that will help you do mass text messaging the right way. In order to initiate large texting campaigns, you’ll need to grow, and properly opt-in, your list of contacts. Prominently display your texting service’s opt-in code and contact number on your website with a simple message like: Text “learn more’” to (415) 562-0500 get regular updates.” If you have space, emphasize the benefits your customers will receive when they opt in, like real-time order updates, quick connections with customer service agents, and coupons. Add this information into any content sent to customers, such as newsletters and sales offers. While you’ll outline the basics of your business texting service on your webpage, be sure to both identify yourself and set expectations as soon as someone opts in. Do this before you send mass texts to any new customers. To empower team members to respond quickly and appropriately to new list members, create a simple opt-in response template with brand-appropriate language and details. Consumers won’t read your messages if they are obviously mass texts. Remedy this problem by personalizing each message. Customization of mass texts is much easier if you are working with a business texting platform. An advanced tool like this should be able to automatically insert each customer’s information, like names, into any template, empowering you to send hundreds of customized messages with a single click. Businesses that utilize merge tokens with business text messages are reporting reply rates between 25% and 50%. 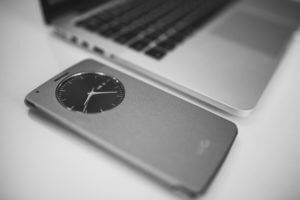 If you want mass texting to become a sustainable tool that you use time and time again, ensure each and every text provides value to your audience. This way, customers will want to remain on your list and continue receiving your messages. For example, don’t send offers that are available on your website already; text out specials that are list-specific that only apply to those who have opted in to your texting services. For example, send a personalized invitation to an in-store event with a discount code or link to view an early release of a product. In a similar vein, you’ll want to ensure that you’re not annoying your audience with a barrage of mass texts. You’ll need to choose how often you want to text based on your business goals and bandwidth, but you may need to update your original estimation depending on how many opt-outs you receive. In general, stick to the amount of messages you outlined in your original message, which set already set clear expectations for your audience. People appreciate the simplicity and accessibility of business texting, but that doesn’t mean they want to hear from businesses at the same time they’re texting their friends and family in the evening or on the weekend. Schedule and send mass texts during business hours, and preferably after the morning rush. Few people will appreciate receiving coupons as they settle into their offices at eight or nine in the morning. Business texting can feel casual due to its speed and brevity. However, you’ll need to maintain some professionalism in order to represent your brand faithfully and avoid offending your recipients. Treat mass texts like business emails: introduce yourself, don’t abbreviate, use proper grammar, respond quickly, and don’t go overboard on the emojis or GIFs. But some emojis and GIFs are a great way to personalize messages. To take full advantage of mass text messaging, think of the various types of information you need to communicate to customers and try to determine whether texting could be the best way to relay those messages quickly. While result analysis is not usually plausible with business texting from personal phones, most mass texting apps will provide reports. The data in these reports can empower you to view both customer and employee statistics and make improvements based on your analysis of them. Among other measurements, top platforms will collect data on: customer subscription rate, customer unsubscription rate, customer response rates, chats that generate the most messages, popular templates, commonly used lists, most active team members, and other items. To capitalize on the benefits mass text messaging has to offer, it may make sense for your business to use a mass text web application to streamline communications. These tools offer a wide variety of features, including customizable mass texts, comprehensive reporting, shared inboxes, and third-party integrations that increase team efficiency and help you get the most out of your mass texts. Ready to send mass texts with a platform that has all the features you need and more? Sign up for a free trial today.